Restaurant Le Kock located at Ármúli and its sister bakery Deig in Seljabraut have been closed. Instead Le Kock will move all its activities to Tryggvagata where the second Le Kock branch was opened in August last year. Owners stress that Le Kock and Deig will continue to run despite financial problems last autumn. 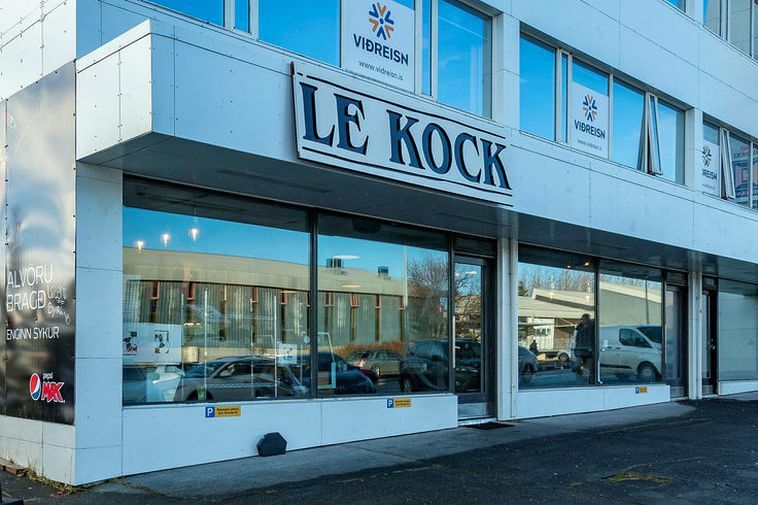 Le Kock are famous for their gourmet hamburgers and were selected by the Reykjavik Grapevine last year as the city's best burger joint.